Flip a coin. If heads the opponents sent to the graveyard. If tails you do 20+ damage. Flip a coin. 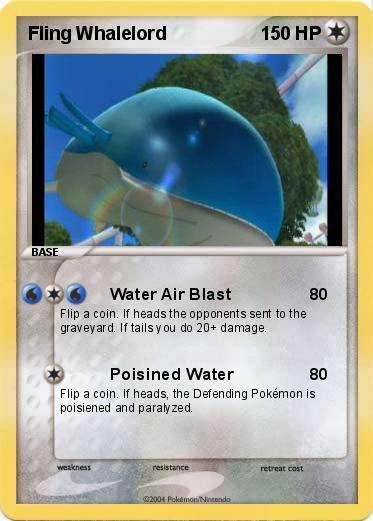 If heads, the Defending Pokémon is poisiened and paralyzed.